February 05, 2018 – Novarica Market Navigator: IT Services Providers for Insurers report, ranked LTI as one of the top players in Property & Casualty (P/C) and Life & Annuities (L/A) categories. The report analyzed the capabilities of 41 major IT services providers for North American insurers, with a focus on their experience levels in key functional areas.Specifically targeting the insurer CIOs, this report focuses on ongoing application development and maintenance (ADM) services, as well as project-based services. LTI’s mention in the report is primarily attributed to the organization’s advanced capabilities in the insurance domain. Its growing client base, which includes two of the top five insurers, three of the top ten brokers, and one of the world’s largest re-insurers, is spread across midsize and large P/C and L/A insurers. LTI’s primary differentiators include the organization’s unique parental heritage from the Larsen & Toubro Group, a strong client base, and its digital transformation assets. 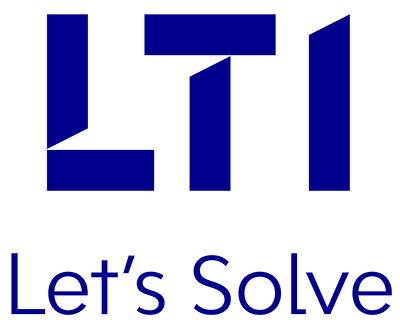 Together, these factors make LTI a reliable partner for many of its clients globally. This mention underscores LTI’s potential to become a strong and valued service provider for its insurance clients. With its mature & innovative services, LTI is well on its way toward strengthening its foothold in the insurance domain.